We are back with real life ruthlessattacksthat are guaranteed to tremble the calm side of yourinnerself. Enough with the trainings already, Elite commando has asavagecounter shooting attack to face. An adventurous danger forwhat youhave never been trained for. The only mission here is to gowildand induce all the groundings of your American warship spirit.Bethe one to win the mission all by you and remain the only onewiththe grim soul of a commando to swipe out a whole battle andsavethe city. Waiting for your brutal identity to back up theshootingroar? Than be the cruel one to save the innocent ones.Exploit yourtraining, disarm the gangs, counter the tough ones andsweep thecrime out of the shooters to ace the battle. Snipe atSnipers,surprise the attackers, destroy the army and protect thelast townwith your daring warship. 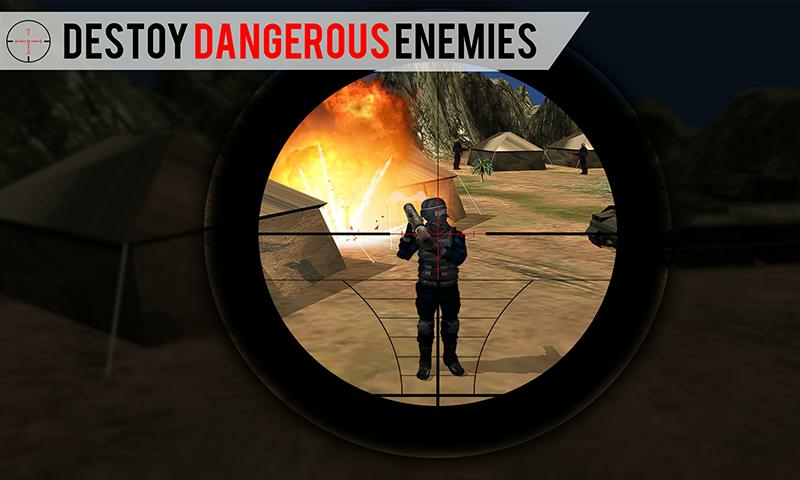 Be the real Elite commando and bring it on the army of enemiestobecome the nasty hero. 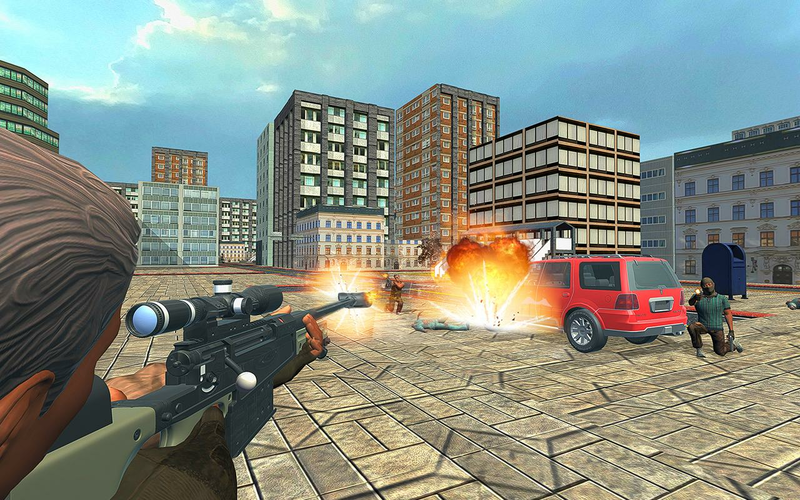 Your city is under terrorists attack andyouhave a task to destroy the army of impudent invaders and makeyourcity free with Counter Terror Attack Shooter 3D game!Counter Terrorists Shooter is an action game where you havetodeal with terrorists. Don’t let them rule in your homeland.Strikeat a terrorist group and shoot all criminals to survive! 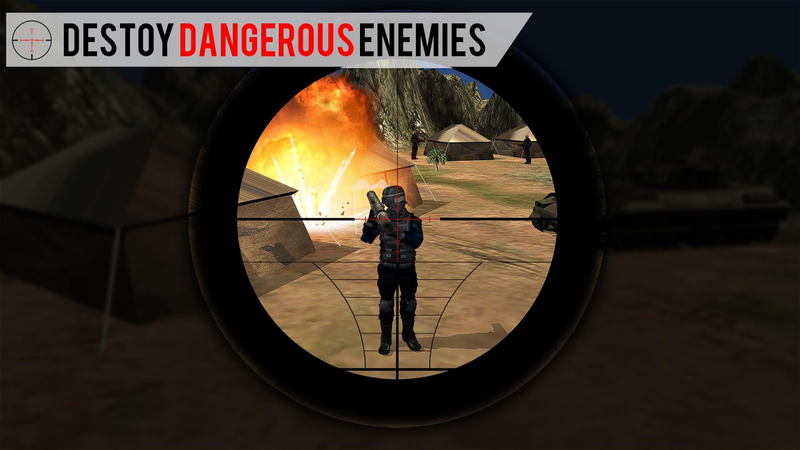 Killmoreenemies to gain special rewards!Its time to meet the terrorists. Take your gun and destroy alltheenemies of your city. 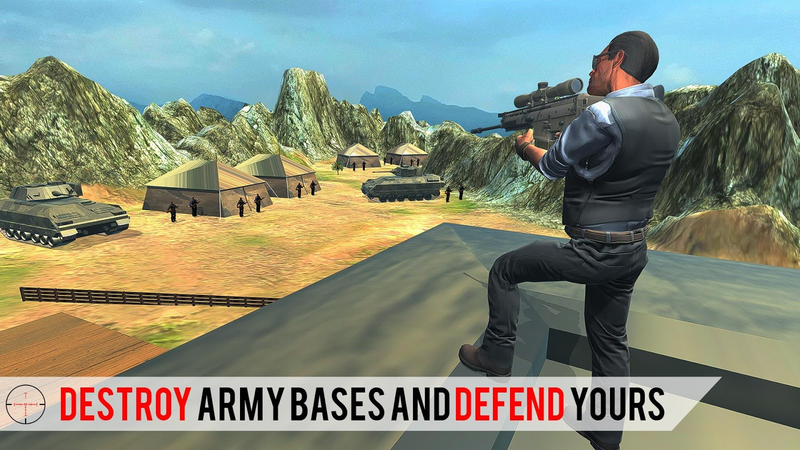 Upgrade your shooting skills being arealsoldier. Choose the target aim to it and let it meet yourbulletplaying Counter Terror Attack Shooter! Enjoy thrillingantiterrorist shooting game - Counter Terror Attack Shooter!Soldier, it’s you time to act as a strike force for yourarmy.Shoot all the terrorists as an anti-terrorist squad and feellike areal SWAT. 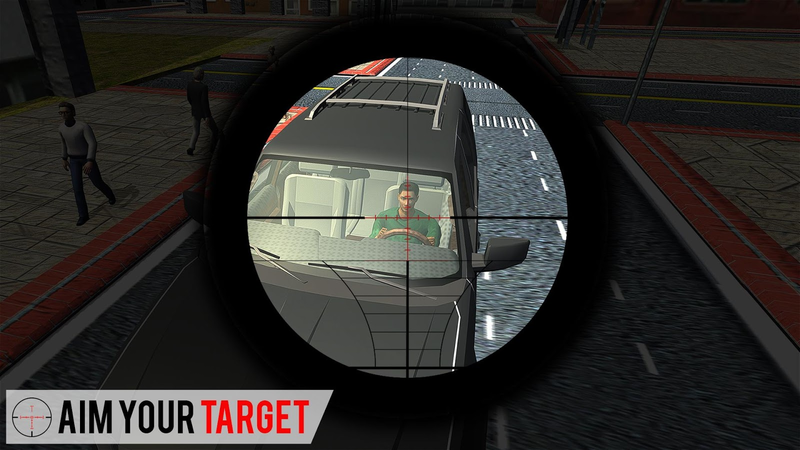 Snipe and shoot your enemy before they killyou.Counter Terror Attack Shooter features:- Ultimate action shooting game- Many challenging anti terrorist missions- Special sniper guns to shoot criminals- Great chance to gain aiming and shooting experience- Smooth and Realistic controlsBe courageous and start your mission to blast away theterroristusing specialised guns. 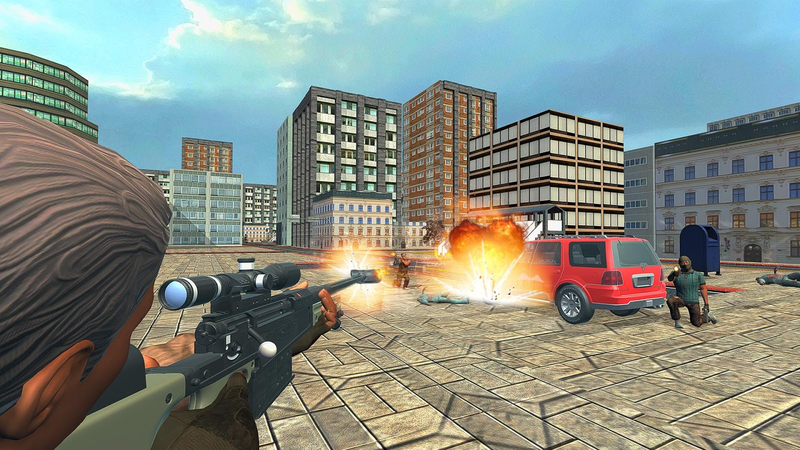 Aim, shoot and upgrade sniperskills withCounter Terror Attack Shooter action game! Meet theenemies witharmor and shotguns and new destructive weapons! 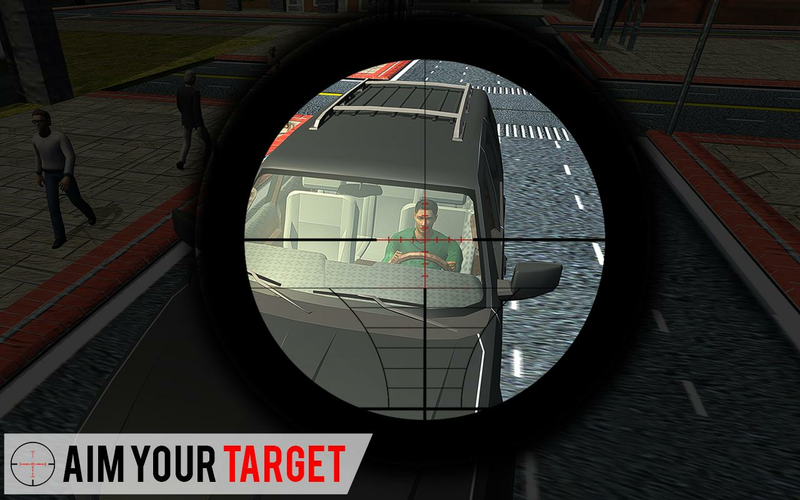 Kill orbe killed!Take your gun and destroy all the enemies of your city.Upgradeyour shooting skills being a real soldier. The game and it's Multiplayer features are in Beta stage ofdevelopment, we will update it very often to bring you new content,bug fixes, performance and gameplay improvements. If you find a bugplease contact us via our social networks or use the support email.Step into the strike action with one of the best CompetitiveMultiplayer FPS games ever made Counter Attack. 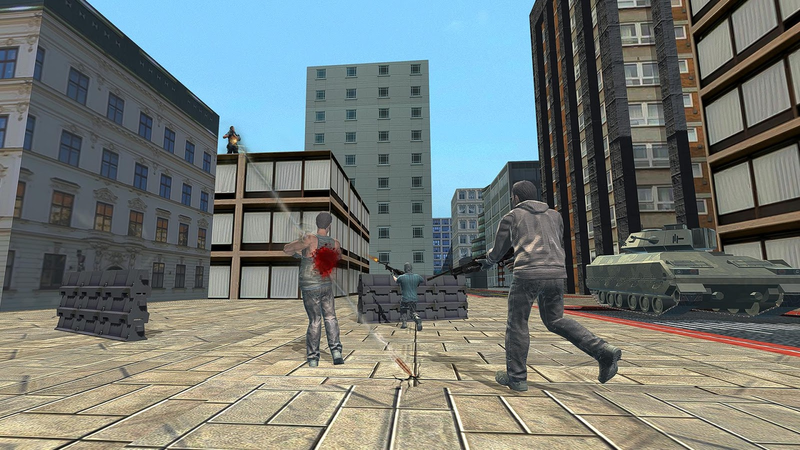 Encounter theenemies with different weapons like Desert Eagle, AK-47, AUG,Shotguns, Snipers and more destructive weapons. 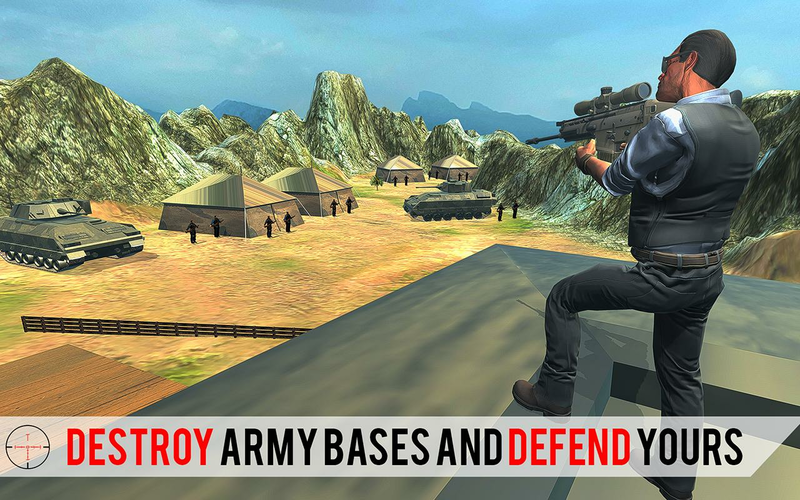 Experience thethrill of modern terrorist warfare as you fight a critical strikeoperation as a Counter-Terrorist or aim to cause destruction as aterrorist. Features: - Cross Platform Multiplayer now in Open Beta- Offline Practice mode with Bots - 3 Different game modes: DefuseBomb, Deathmatch and Gun Game - Stunning 3D Console like graphics -Skill based gameplay. All the weapons have different recoils, sprayand reloading time. - 5 different maps - Case system with Common,Rare, Epic and Special cases. - Customize your game match, set apassword and play with your friends only! 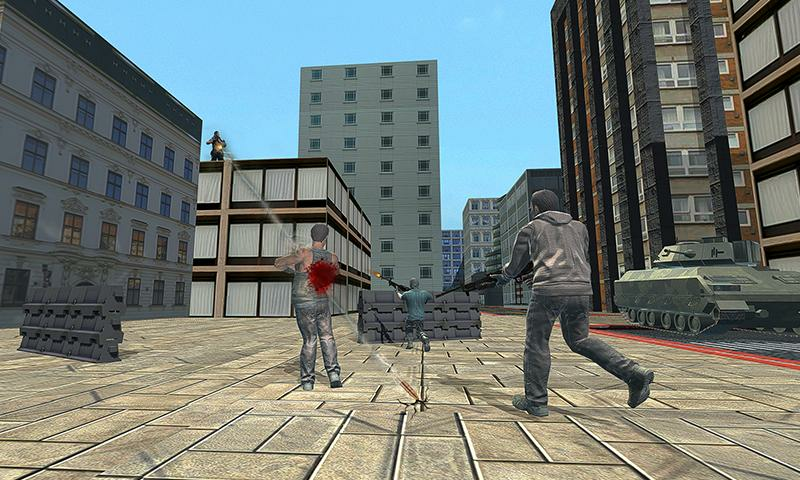 - Different type ofweapons and guns. Including Karambit, Ak47, M4A1, Desert Eagle,Magnum sniper, Mac10, Tec-9 and many more! - 54 different skins foryour weapons - Weapon Silencers and Kill Track - Adjustable gamecontrols. - Different Language Support - Player leveling systemwith rewards! - Save your data to our Facebook cloud server. - Upto 10 players in one game.